For each employer in Germany, the question of how an invention by an employee has to be treated is of importance. Especially during the establishment phase of start-ups or research and development departments, a comprehensive clarification of this question is often neglected. • When does an invention count as an employee invention? • Who is entitled to the rights of an employee invention? • How can the rights be transferred from the inventor to the employer? • How are the shares of the individual inventors in the employee invention and the remuneration to which the inventors are entitled calculated? • What must be taken into account when the employer exploits an employee invention? • Which instances can be called upon in the event of disputes between the parties? These and other questions are regulated in Germany by the "Act on Employee Inventions" (ArbnErfG). We offer comprehensive advice on all matters relating to this law, such as the drafting of compensation agreements for employee inventions, the development of an exploitation concept for an employee invention tailored to your needs, and support in the clarification of legal disputes. Don’t hesitate to contact us – we will be pleased to advise you. 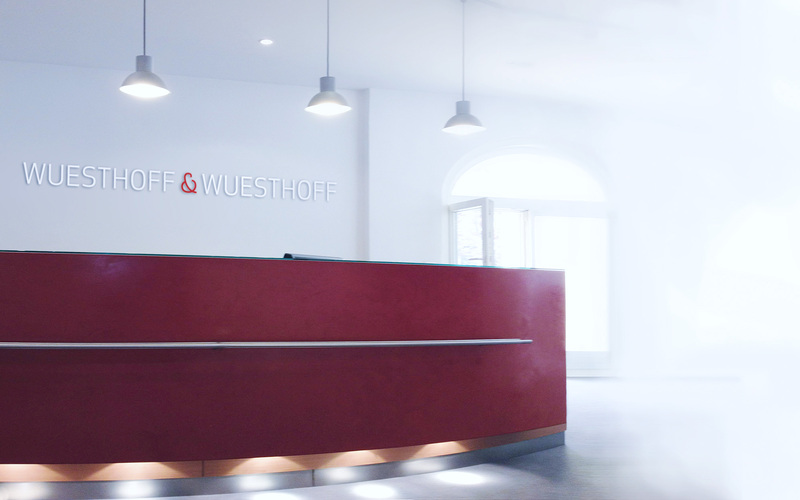 WUESTHOFF & WUESTHOFF AND THREE OF OUR PARTNERS RECOMMENDED IN "WHO’S WHO LEGAL"